With the growth of the internet has come an explosion of interest in fantasy football, along with a plethora of information designed to aid everyone from the beginner to the most shrewd and experienced owners dominate their fantasy football leagues. 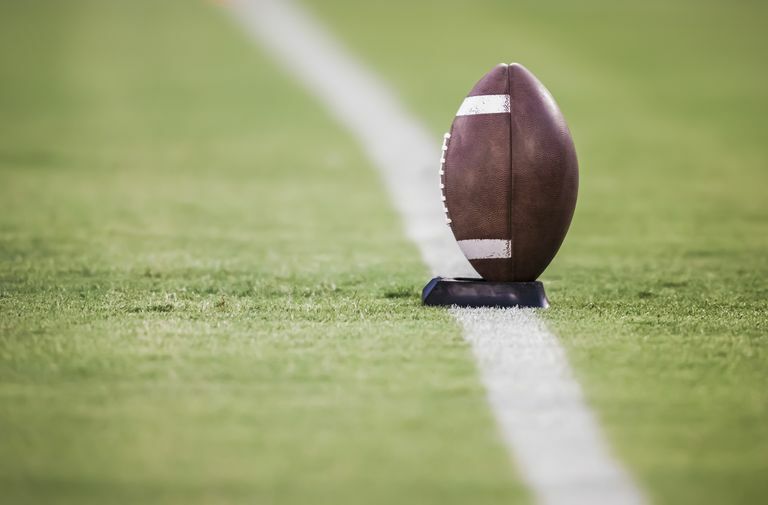 For the beginner, just figuring out which type of fantasy football league to join can be as confusing as figuring a quarterback's passer rating without a calculator, so here is an explanation of some of the more popular types of fantasy football leagues. Standard draft leagues are the most popular fantasy football leagues and generally begin with teams selecting all their players in a serpentine style draft. Owners then set their lineups each week based on the number of players per position allowed by league rules. There are basically two different types of standard draft fantasy football leagues; head-to-head and total points. In a head-to-head league, a team matches up against a different team each week with the team receiving the most points of the two that particular week being awarded a win while the other team is given a loss. At the end of the regular season, teams with the best won/loss records meet in the playoffs to decide an eventual champion. 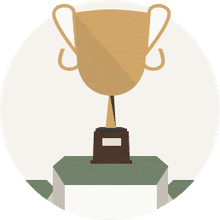 Total points leagues do not track wins and losses, rather teams accumulate points on an ongoing basis with standings being determined by the teams' total points. The teams that build the highest total points at the end of the regular season advance to the playoffs. As with standard draft leagues, auction draft leagues can utilize either a head-to-head or total points system. The difference is that owners are given a predetermined amount of money to bid on players to fill their roster. Each owner may bid on any player he likes, and individual players can end up on more than one team. But if an owner overspends on one player, the rest of his roster might suffer because he does not have enough remaining cash to fill other positions with quality players. Dynasty leagues are for the serious fantasy football owner and require a commitment over multiple seasons. After the initial draft in a dynasty league's inaugural season, players remain on the same roster from one season to the next unless they are traded or released. Each year after the initial season, a draft is held for rookies only, so fantasy owners must be more in tune with the talent in college than an owner in a standard draft league. This type of fantasy football league also allows owners a more realistic experience managing a franchise as they must take into consideration how each transaction affects the future of their franchise. A keeper league is sort of a combination between a standard draft league and a dynasty league. Each preseason, most of the players are drafted, however, owners are allowed to keep a predetermined number of players on their roster from the year before. Most league rules allow only a handful of players to be retained by each team from year to year. This type of fantasy football league utilizes defensive players on an individual basis rather than as a defensive unit, which is common among most other types of leagues. The additional players and positions to fill require owners in an IDP league to do a lot more research to determine which defensive players to draft and when. Survivor Leagues can utilize any type of draft, however, they usually use a standard or auction type. Systems of scoring can vary as well, but what makes a survivor league unique is that the team scoring the least amount of points in a particular week is eliminated for the remainder of the season. So in essence, on a weekly basis, all a fantasy owner needs to do is avoid having the lowest score of all teams in the league. Of course, as the weeks go by and the number of teams drops, it becomes increasingly difficult to do just that. The last team remaining after all others have been booted is the survivor and is crowned league champion. How Can You Get an Edge on the Competition in IDP Fantasy Football?